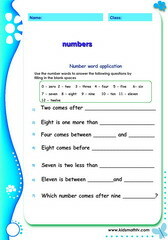 Numbers, learning how to count, worksheets for testing math skills, pre - kindergarten to 6th grades. 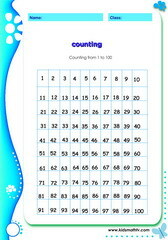 Numbers and learning how to count worksheets for testing math skills for kids from pre - kindergarten to 6th grades. 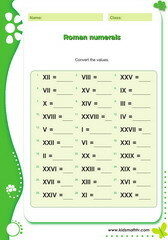 Several topics under number theory are covered e.g. 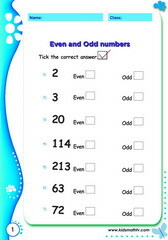 counting objects and animals, skip-counting, counting in fives, tens and twos, comparing and ordering numbers, number lines, even and odd numbers, number positions, spelling numbers, prime and composite numbers, LCM and HCF, Roman numerals, rounding numbers and more. 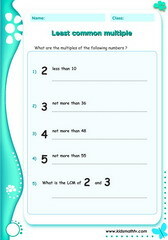 Each worksheet is a math test which could serve both in the classroom or at home for parents and teachers of primary school children at all ages. 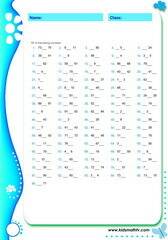 These pages are printable PDF sheets, each having an answer key attached. 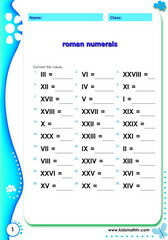 Print and practice. 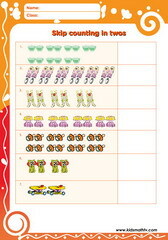 Practice Counting objects with this worksheet. 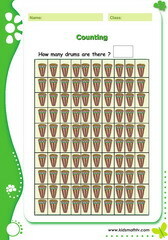 Practice Counting house mix with this worksheet. 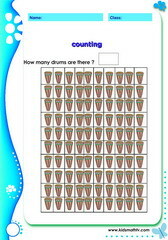 Practice Counting pyramid with this worksheet. Practice Number line 0 to 10 worksheet with this worksheet. Practice Number line 10 to 20 worksheet with this worksheet. 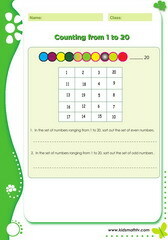 Practice Number line 20 to 30 worksheet with this worksheet. 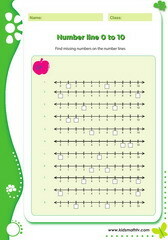 Practice Number line 30 to 40 worksheet with this worksheet. 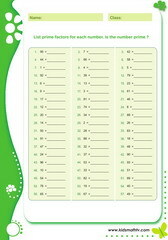 Practice Number line 40 to 50 worksheet with this worksheet. Practice Number line 50 to 60 worksheet with this worksheet. Practice Number line 60 to 70 worksheet with this worksheet. Practice Number line 70 to 80 worksheet with this worksheet. 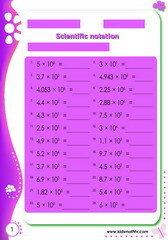 Practice Number line 80 to 90 worksheet with this worksheet. Practice Number line 90 to 100 worksheet with this worksheet. 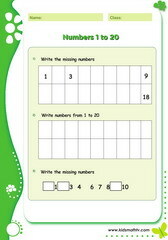 Practice Counting gap fills with this worksheet. Practice Counting by ones and twos with this worksheet. Practice Counting upto 100 find missing numbers with this worksheet. 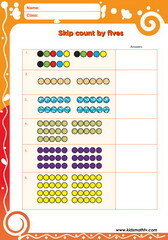 Practice Numbers counting objects with this worksheet. Practice Numbers positions before between after with this worksheet. 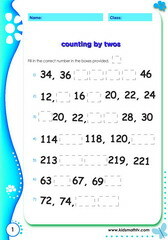 Practice Numbers positions word application with this worksheet. 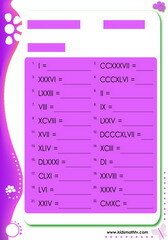 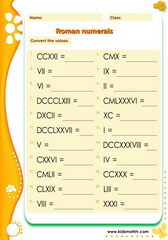 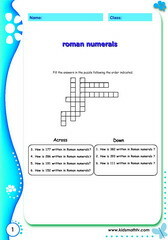 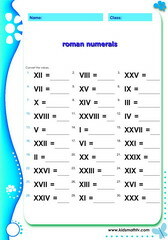 Practice Roman numerals with this worksheet. 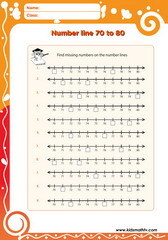 Practice Numbers and number line 0 to 10 with this worksheet. Practice Numbers and number line 10 to 20 with this worksheet. Practice Numbers and number line 20 to 30 with this worksheet. Practice Numbers and number line 30 to 40 with this worksheet. 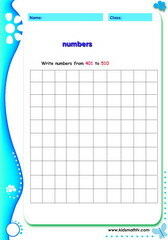 Practice Numbers and number line 40 to 50 with this worksheet. Practice Numbers and number line 50 to 60 with this worksheet. Practice Numbers and number line 60 to 70 with this worksheet. Practice Numbers and number line 70 to 80 with this worksheet. Practice Numbers and number line 80 to 90 with this worksheet. Practice Numbers and number line 90 to 100 with this worksheet. 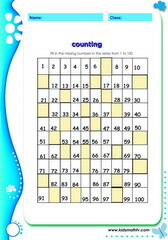 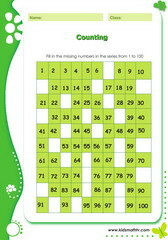 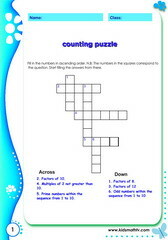 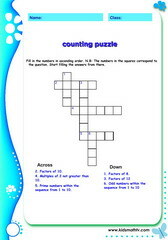 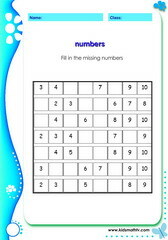 Practice Counting puzzle with this worksheet. Practice Number positions with this worksheet. 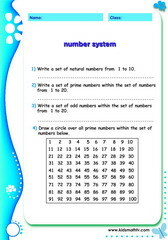 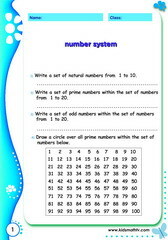 Practice Number system with this worksheet. Practice Skip counting by 2 5 3 with this worksheet. 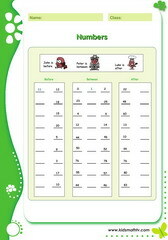 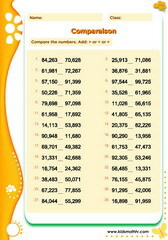 Practice Comparing numbers with this worksheet. 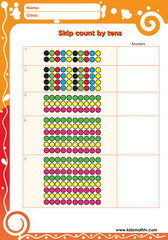 Practice Counting patterns with this worksheet. 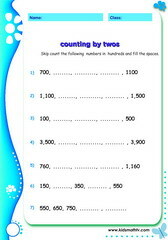 Practice Place value with this worksheet. Practice Round up numbers with this worksheet. 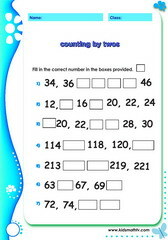 Practice Skip counting by fives worksheet with this worksheet. 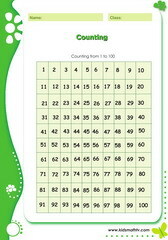 Practice Skip counting by tens worksheet with this worksheet. Practice Skip counting in twos worksheet with this worksheet. Practice Factors with this worksheet. 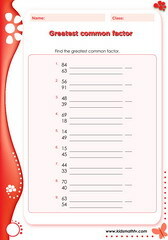 Practice Greatest common factor with this worksheet. Practice Lowest common multiple with this worksheet. Practice Prime and composite numbers with this worksheet. 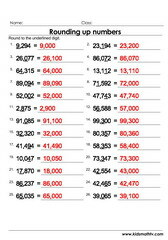 Practice Round up numbers up to millions with this worksheet. Practice Factors of numbers with this worksheet. Practice Highest common factor with this worksheet. 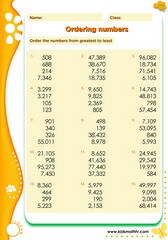 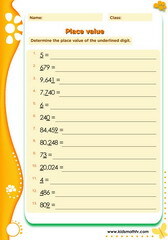 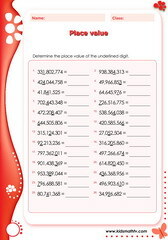 Practice Place value of to millions with this worksheet. 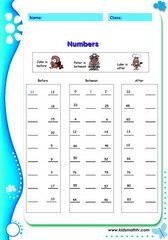 Practice Spelling numbers with this worksheet. Practice Spelling numbers 2 with this worksheet. 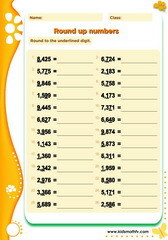 Practice Decimal number patterns with this worksheet. Practice Mixed decimal number patterns2 with this worksheet. 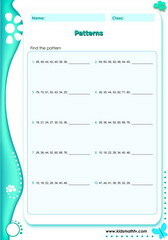 Practice Mixed patterns with this worksheet. 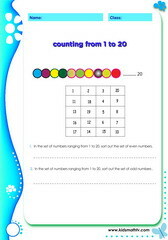 Practice Number patterns higher with this worksheet. Practice Number patterns with this worksheet. 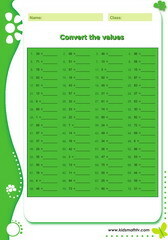 Practice Least common multiple with this worksheet.